Piraeus Bank’s stock was instrumental to the benchmark staying in the black on Tuesday at Athinon Avenue, as the lender rebounded from three consecutive sessions of losses. This brought the main index to a level unseen since December 5, although the majority of stocks ended with losses and turnover remained disappointing. The Athens Exchange (ATHEX) general index closed at 655.09 points, adding 0.08 percent to Monday’s 654.57 points. The large-cap FTSE-25 index expanded 0.12 percent to 1,727.19 points, while the mid-cap index contracted 0.43 percent. 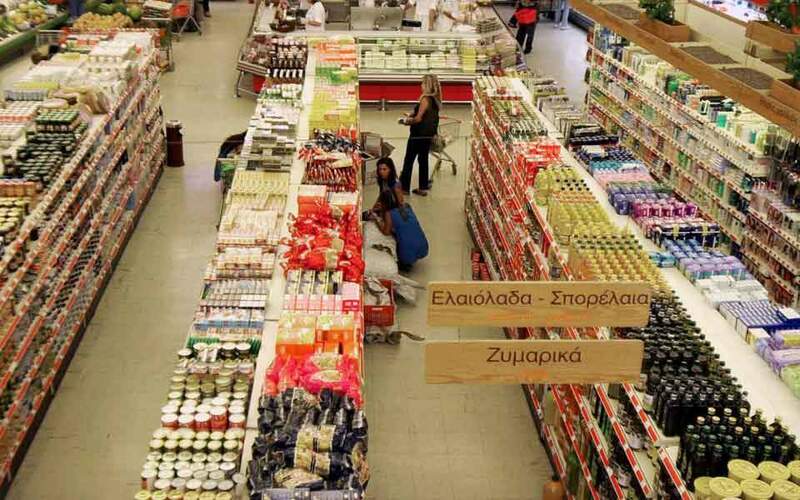 The banks index improved 1.55 percent mainly on Piraeus jumping 8.62 percent. 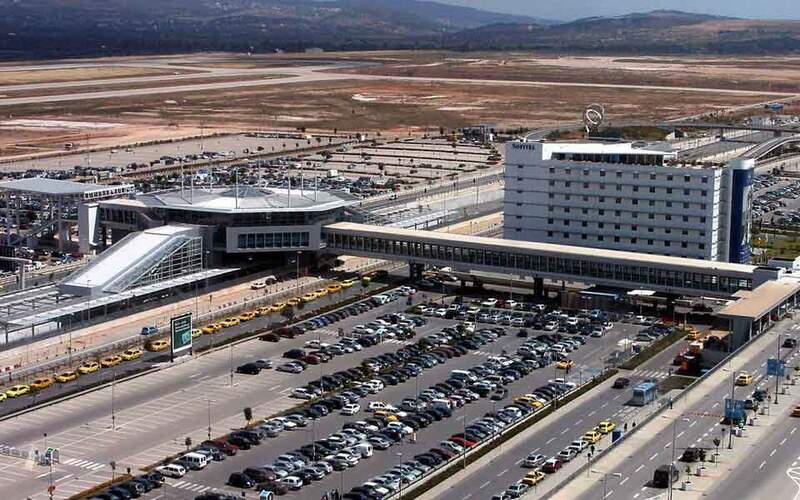 Alpha grew 2.58 percent, National rose 0.91 percent and Eurobank declined 0.82 percent. Among other blue chips, Fourlis earned 2.50 percent, Mytilineos conceded 1.71 percent and OTE telecom slipped 1.42 percent. In total 37 stocks recorded gains, 48 sustained losses and 34 remained unchanged. 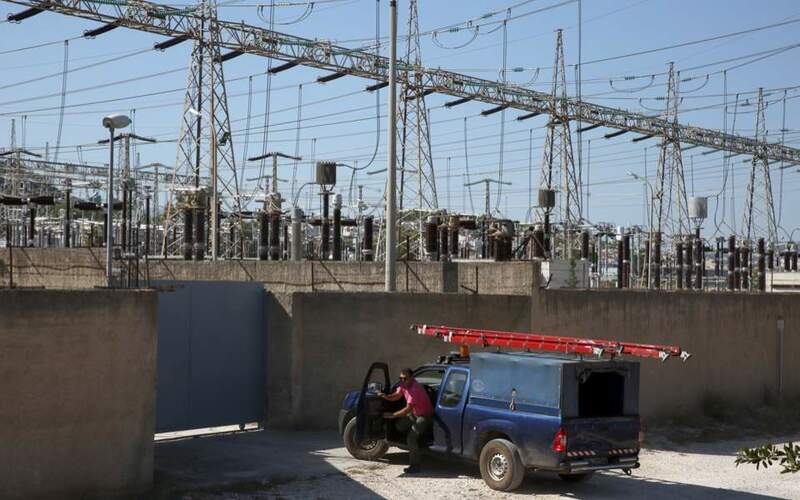 Turnover amounted to 29.3 million euros, up from Monday’s 22.4 million. 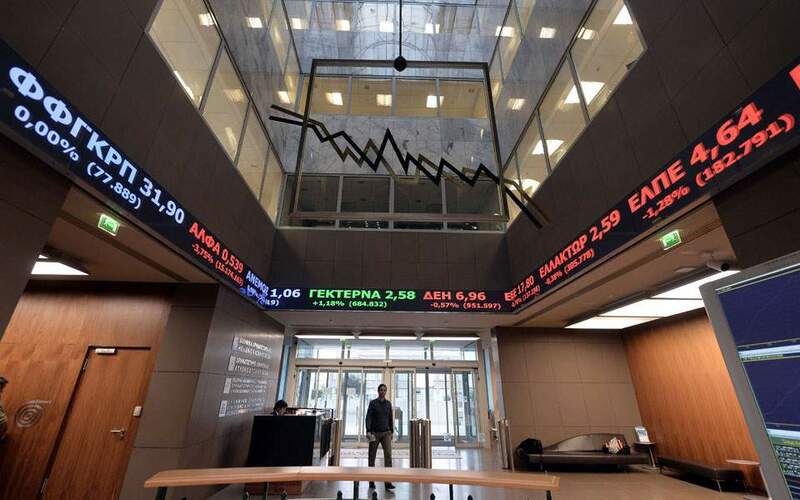 In Nicosia the Cyprus Stock Exchange general index fell 0.72 percent to close at 60.67 points.